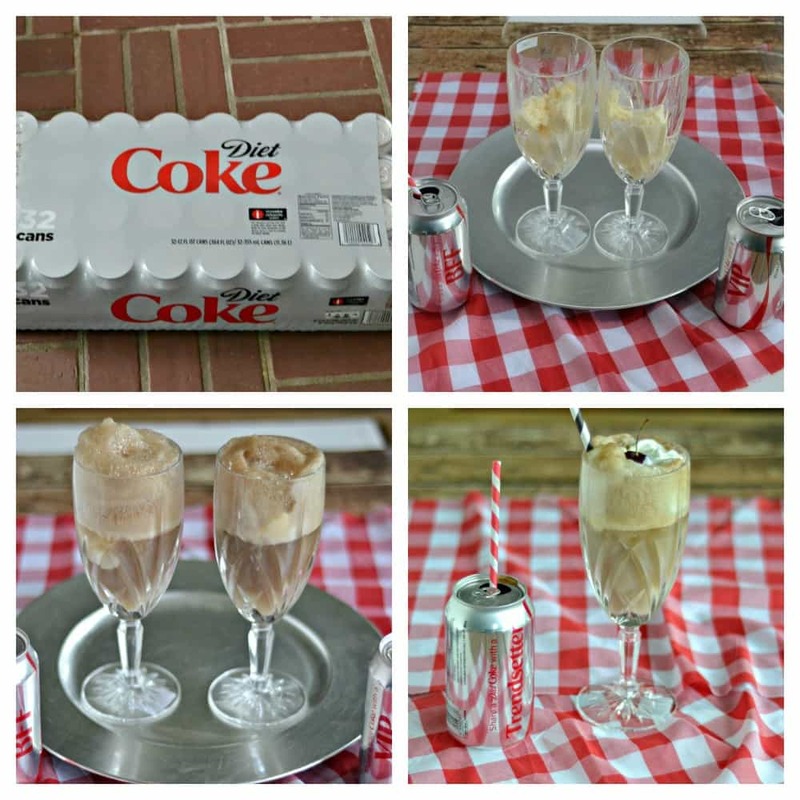 Celebrate the End of the School Year with Diet Coke Floats! This is my 13th year as a special education teacher. Every year at the end of May or the beginning of June people begin commenting that the students must be ready to finish the school year and get ready for summer. I usually smile and agree but inside I’m thinking something very different. While I’m sure the students are ready to be finished with school for the year and start their summer vacation, there’s a group of people who are looking forward to the end of the school year even more then the students. These people are the teachers. Yes we enjoy teaching the children and of course we will miss seeing them everyday but after 180 of trying to cram so many different reading, math, writing, science, and social studies standards into the brains of children who are 11 and under, it’s time for a break. I know people think that teachers are lucky to be off in the summer but the truth is we need to be off in the summers just as much as the kids. Our brains, creativity, and bodies need to recharge after performing for the students 7 hours a day for 180 days. It’s exhausting I tell you! This year I’m planning on having book club on the last day of school. Everyone in my book club is a teacher and we get to leave early on the last day so I thought it would be nice to have everyone come over to my house for an end of the school year celebration. 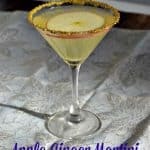 I’ve been planning my menu for the last two weeks and while I think I have all of the food ready to go, I’ve been struggling with the beverages. 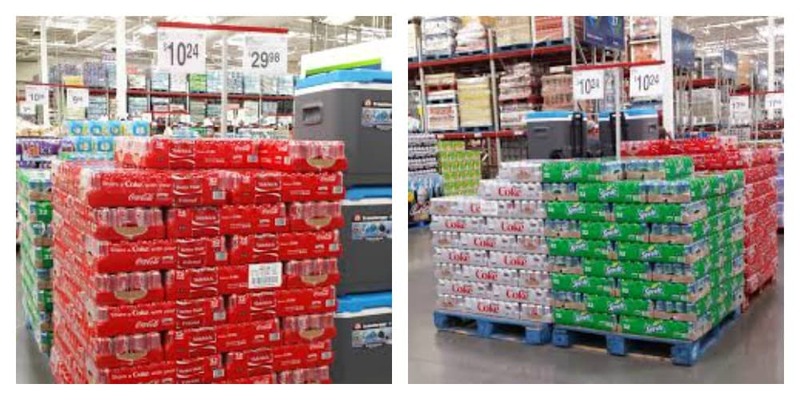 So I made a trip to Sam’s Club to see if I could find some inspiration there. While at Sam’s Club I picked up some cocoa and sugar to make cookies and a cake, a giant jar of garlic to be included in my appetizers, and some coffee. Then I put in a 32 pack of Diet Coke. 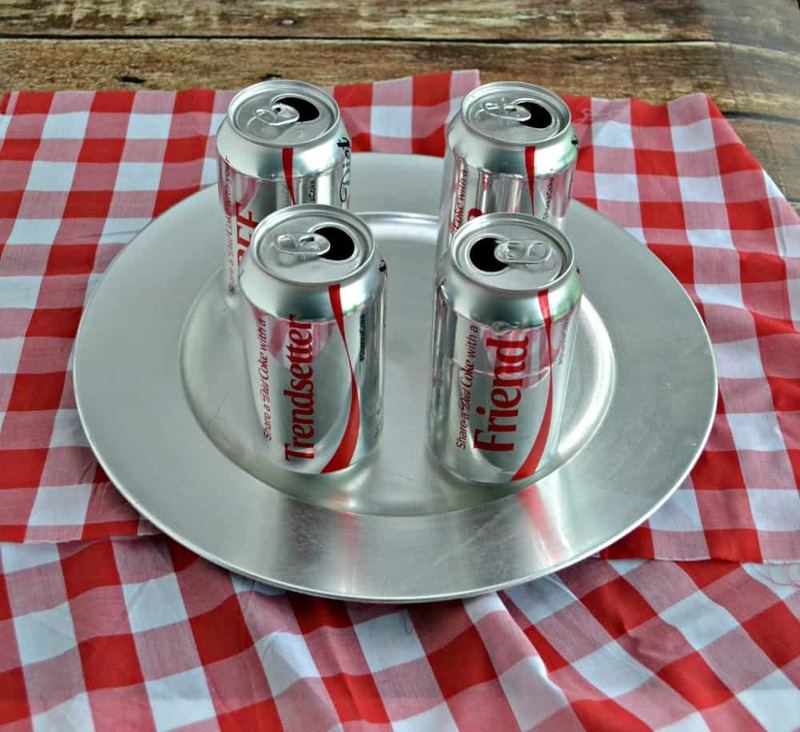 They also had 32 packs of Coke and Coke Zero but I know my friends are fans of Diet Coke and so are my husband and I. I thought the cans would be a fun touch to the celebration since they had fun names like “BFF”, “VIP”, and “Friend” on them. I also thought I could use the Diet Coke to make my Coke Float Cupcakes in a Jar. 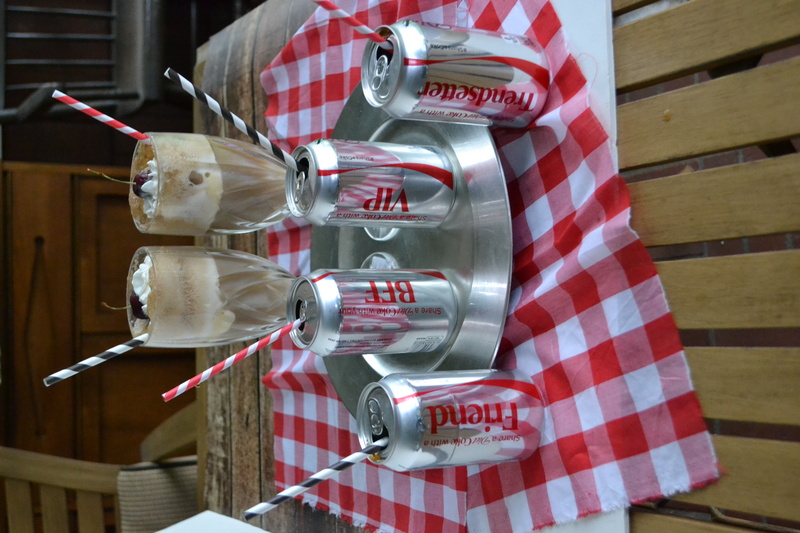 When I got home I started playing around with the Diet Coke and trying out some beverages. I wanted to make something fun to celebrate the end of the school year. I ended up getting my inspiration from the Coke Float Cupcakes. 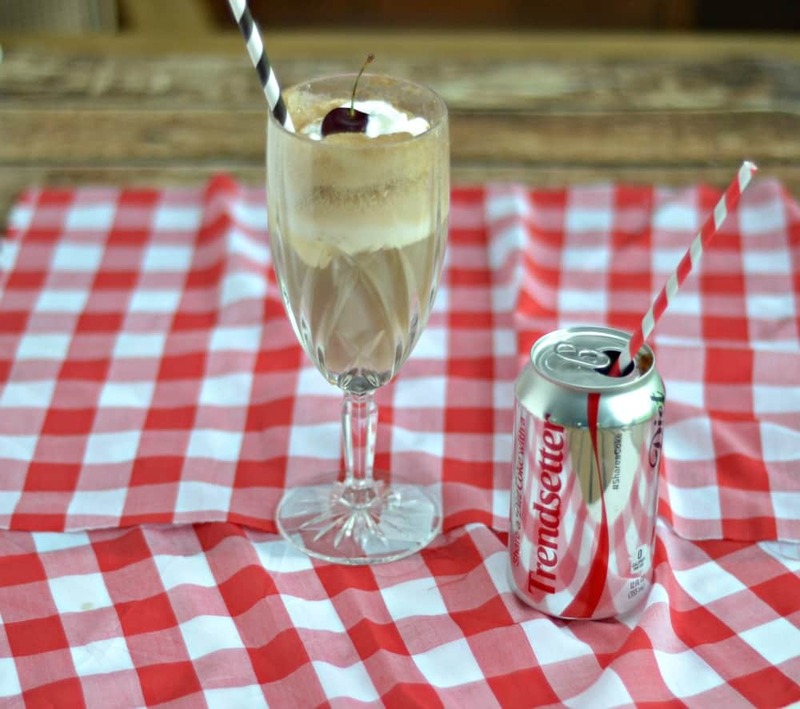 I made a simple, fun, and delicious Diet Coke Float. 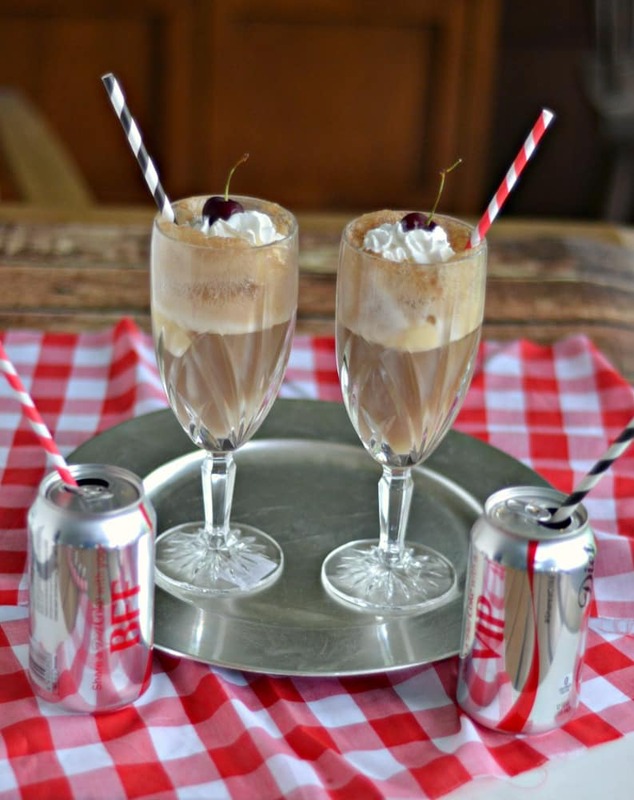 These Diet Coke Floats are the perfect summer beverage because they combine the classic taste of Diet Coke, add in some frozen yogurt, and are mixed with whipped cream topping and a cherry. It I can’t wait for my book club to try it! I know it’s going to be a huge hit. I also picked out a few fun cans when thinking about my book club friends. The one woman always has trendy haircuts and is looking cute in fashionable clothes so I want her to have the “Trendsetter”can. Another woman is married to one of the bosses at the Board of Education so she will be getting the “VIP” can. My husband calls my instructional assistance “bestie” so she’ll be getting the “BFF” can. Several of the other members will simply be getting “Friend” on their cans. 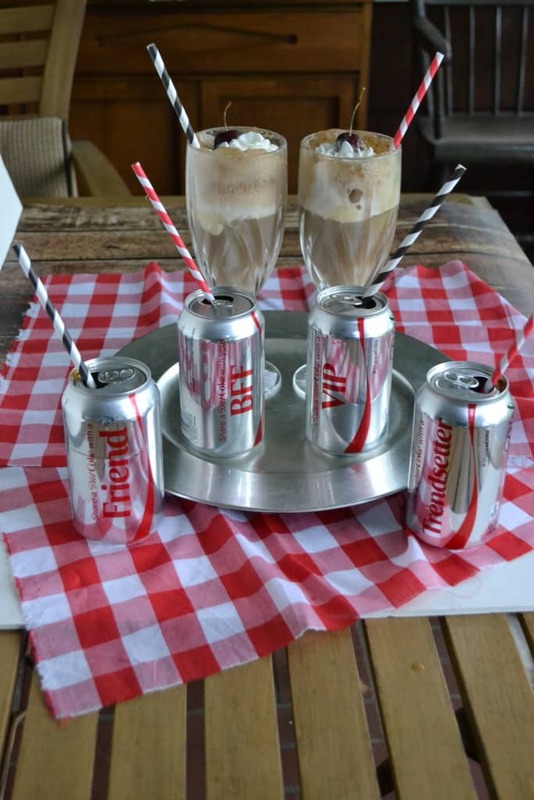 In any case, it’ll be a great way to share a Coke, have a fun end of summer Coke Float, and enjoy the official beginning of summer! 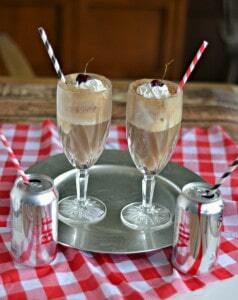 A tasty Coke Float made with Diet Coke, Frozen yogurt, and whipped cream with a cherry on top. Get out two 12 oz. glasses. Place ½ cup of frozen yogurt in the bottom of each glass. 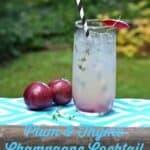 Fill the glass to the top with Diet Coke. Allow the foam to go down and pour in more Diet Coke. Spray some whipped cream on the top and then place a cherry in the center of the whipped cream. 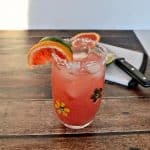 Place a fun paper straw in the glasses and serve immediately. 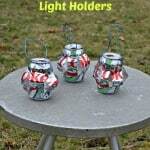 Be sure to check out more fun ideas for sharing a Coke this summer at the Share it Forward website. I’d love to hear about your favorite idea!